Wat is dit voor site? Wij zoeken de goedkoopste boeken op internet. How to Study for a Mathematics Degreevonden we het goedkoopst op Bol.com voor €21.99. We hebben gezocht in nieuwe en tweedehands boeken. Rechtsonderaan de pagina kan je het boek direct bestellen	via Bol	.com. Every year, thousands of students go to university to study mathematics (single honours or combined with another subject). Many of these students are extremely intelligent and hardworking, but even the best will, at some point, struggle with the demands of making the transition to advanced mathematics. Some have difficulty adjusting to independent study and to learning from lectures. Other struggles, however, are more fundamental: the mathematics shifts in focus from calculation to proof, so students are expected to interact with it in different ways. These changes need not be mysterious - mathematics education research has revealed many insights into the adjustments that are necessary - but they are not obvious and they do need explaining. This no-nonsense book translates these research-based insights into practical advice for a student audience. It covers every aspect of studying for a mathematics degree, from the most abstract intellectual challenges to the everyday business of interacting with lecturers and making good use of study time. Part 1 provides an in-depth discussion of advanced mathematical thinking, and explains how a student will need to adapt and extend their existing skills in order to develop a good understanding of undergraduate mathematics. 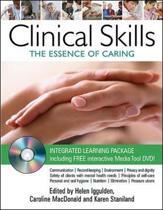 Part 2 covers study skills as these relate to the demands of a mathematics degree. 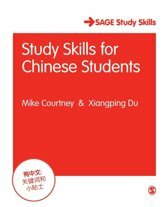 It suggests practical approaches to learning from lectures and to studying for examinations while also allowing time for a fulfilling all-round university experience. 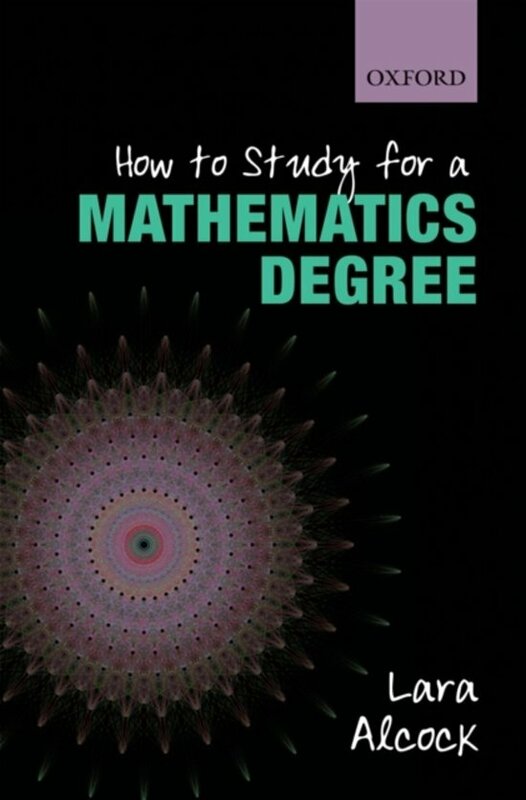 The first subject-specific guide for students, this friendly, practical text will be essential reading for anyone studying mathematics at university.